Just because students can save notes, it does not suggest that they can actually find what they wrote or typed. Beyond file names and organizational structures, students can also search digital notes to locate the desired information. While I was in grad school, the potential to use Finder on my Mac to locate key terms buried in lecture notes saved me hours. 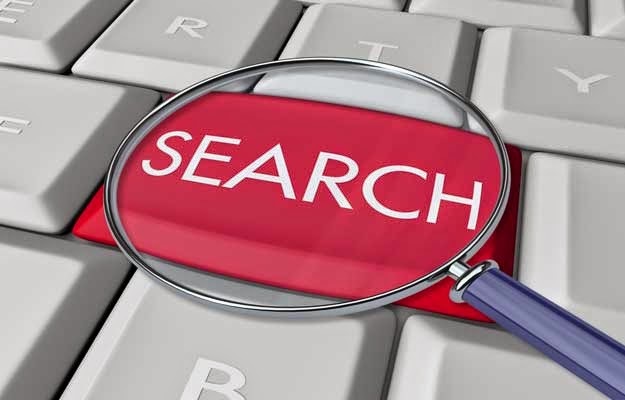 Now consider the search possibilities afforded by Drive, Evernote, or OneNote. Students can look for specific words or phrases in typed text as well handwritten notes -- and even photos. By using a tablet or smartphone camera, even paper-based notes can be saved and searched, added to typed lecture notes, and then organized into a digital notebook. Beyond searching text, the potential also exists to tag content -- to apply keywords to notes that describe the overarching purpose, important details, or even a personal rating of understanding. Students could take pictures of handwritten notes and then tag them by topic, date, unit, or level of comprehension. By tagging notes, the potential exists for students to add another layer of organization, apply an additional layer of understanding, and reflect on what they wrote."